The Hershey Story on Chocolate avenue is a place to go and learn all about Hershey PA and how Milton Hershey started it over 100 years ago. You can walk thru the different displays and learn how Milton was failures to fortunes with the perfecting of his mile chocolate recipe. One of many stops in Hershey to enjoy and learn about how it all began. 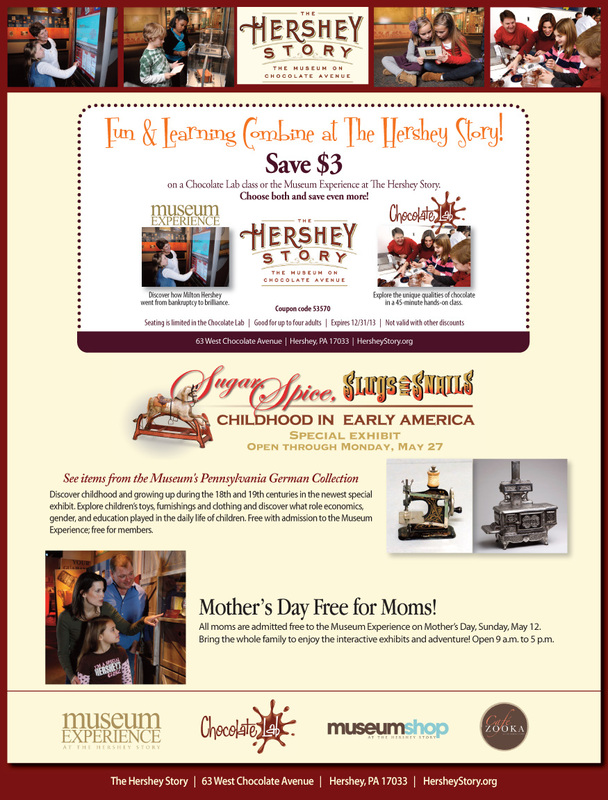 There is always different exhibits to see and if you buy a combo pass to do the Hershey Story and Hershey Gardens for a discounted price. Also Mother’s Day is free for Moms. 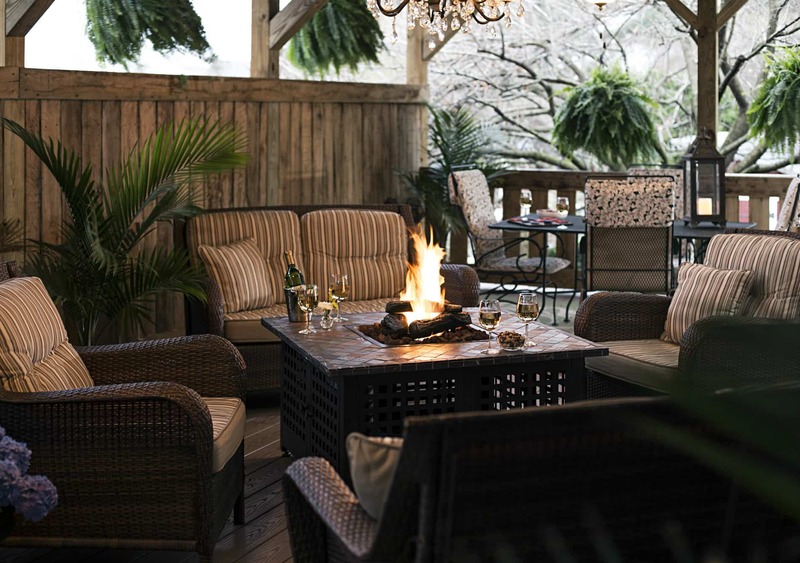 Don’t forget to go online and sign up for the Chocolate Lab classes before your trip to Hershey PA.
1825 Inn Bed and Breakfast is a great place to stay when visiting Hershey PA.